Registration is closed for this event due to having reached tour capacity. If you are interested in attending, please contact AFS WI Headquarters to be added to a wait list. (262) 532-2440 ext 15. AFSWI@teamwi.com. *You may still register for the dinner & program only, at a cost of $35.00 per person. 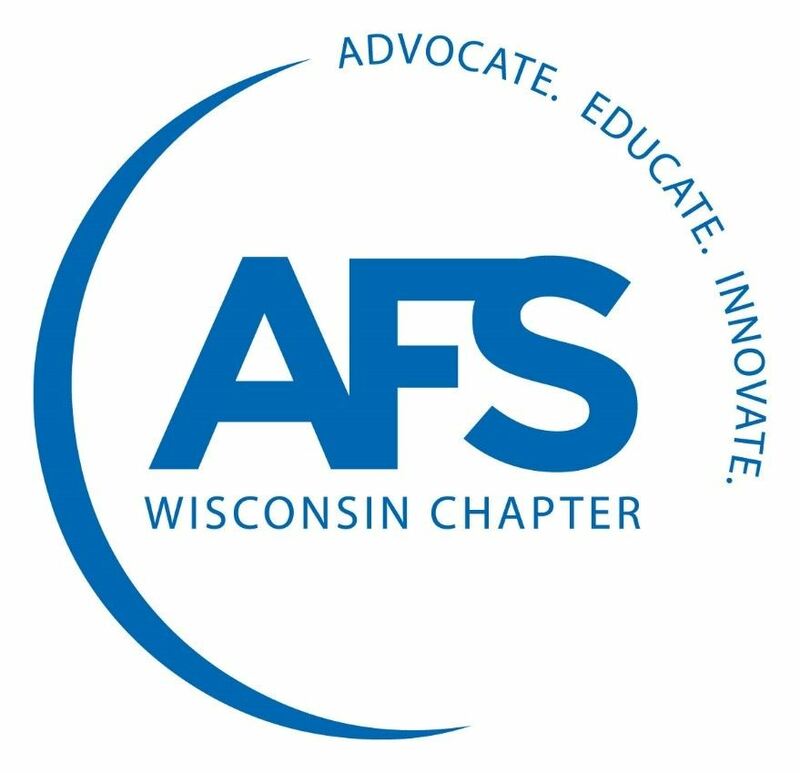 Join AFS Wisconsin Chapter for a tour of Woodland/Alloy Casting, Inc., on Monday, September 18, followed by Dinner and presentations by Hank Adams, Chairman of the Board/CEO & Mike Adams, President of Woodland/Alloy Casting, Inc.
You are invited to meet at Infusino's Pizzeria & Restaurant in Racine to carpool to Woodland/Alloy Casting, Inc. Please plan to wear proper PPE - no open-toed shoes - safety shoes if you have them, and long pants. Our hosts will provide earplugs, helmet and safety glasses. Woodland/Alloy Casting, Inc. has been supplying quality aluminum castings to a wide range of customers since 1986. Customers represented are in the aviation, electrical, industrial, marine, medical and defense industries. In this family owned business, Woodland/Alloy Casting, Inc. strives for industry leading safety, quality and service.